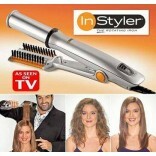 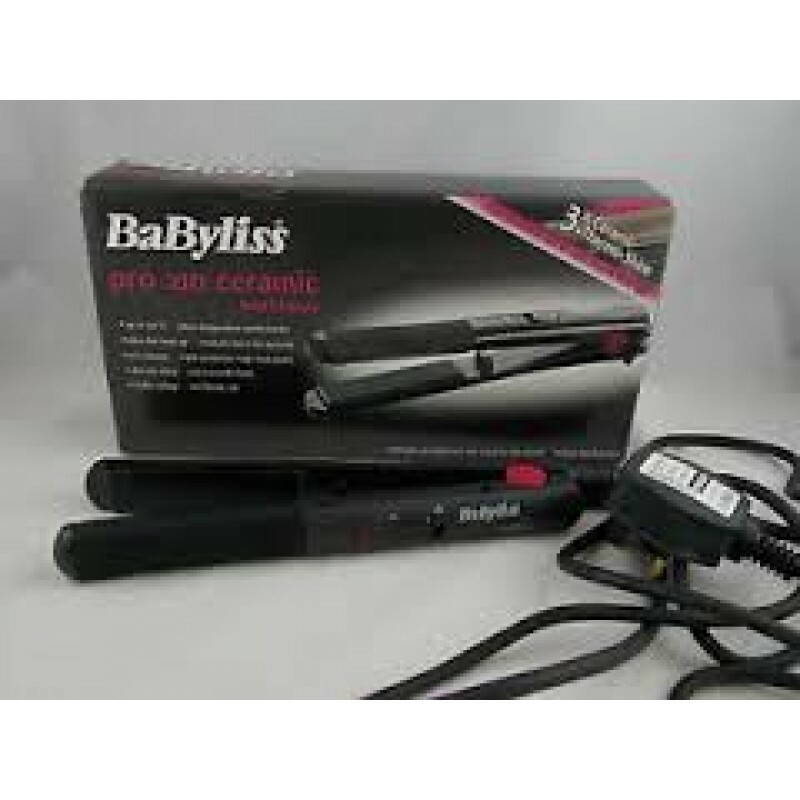 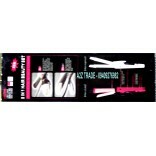 This is the superb set of BABYLISS hair striaghteners. 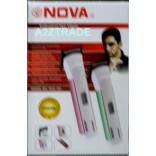 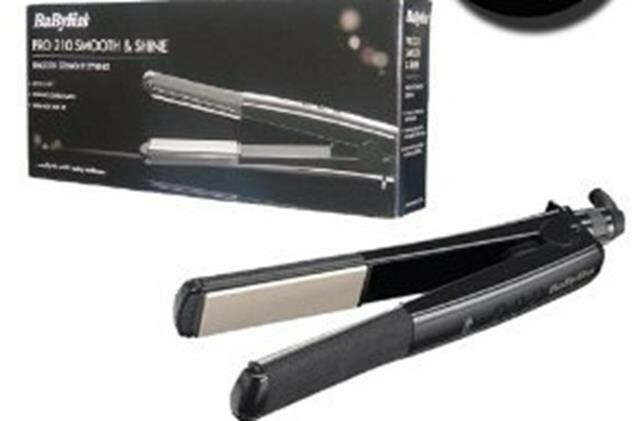 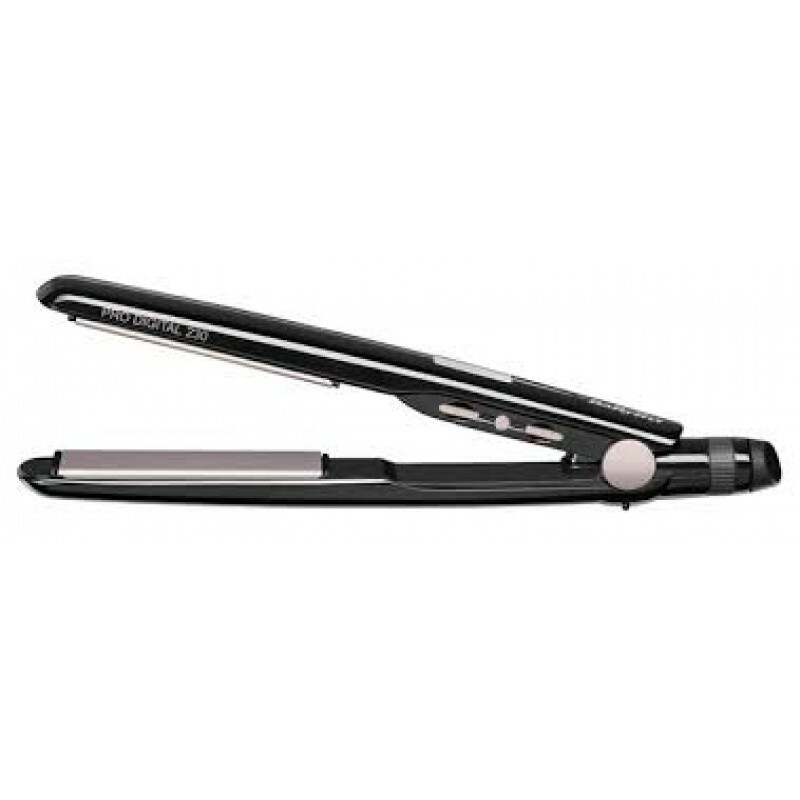 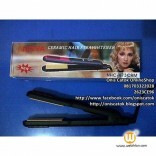 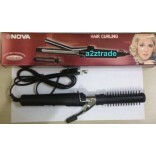 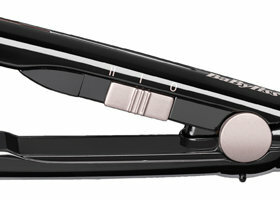 These are the Pro 210 Ceramic Straighteners. 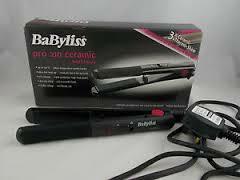 Up to 210'C, ultra fast heat up. 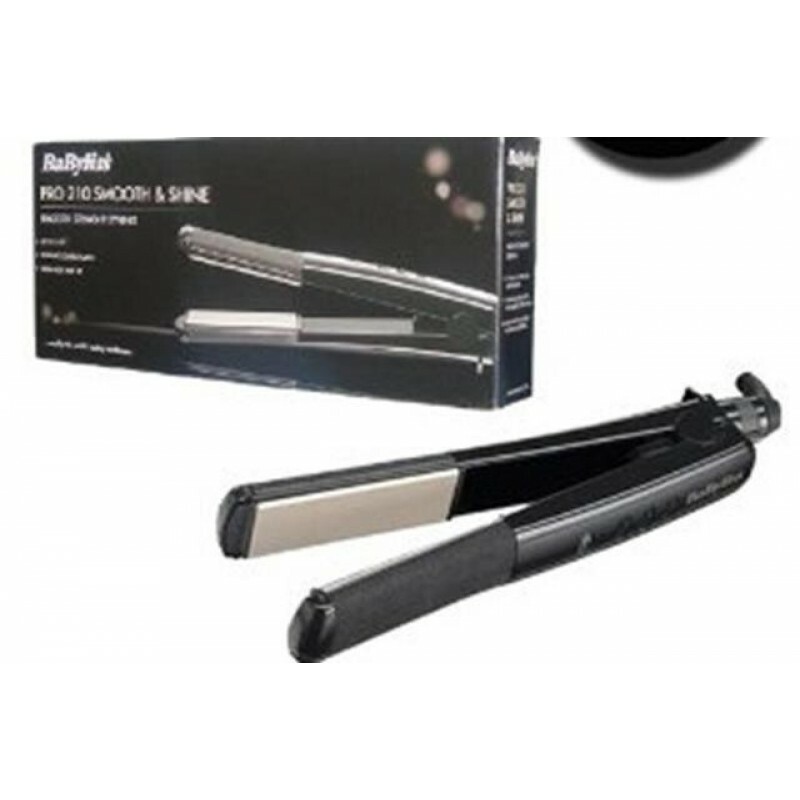 Triple protection high heat plates for an extra smooth finish.